Israel's Yozma programme is evidence that governments can help stimulate a venture capital (VC) industry, and in so doing provide high-growth firms with better access to finance. 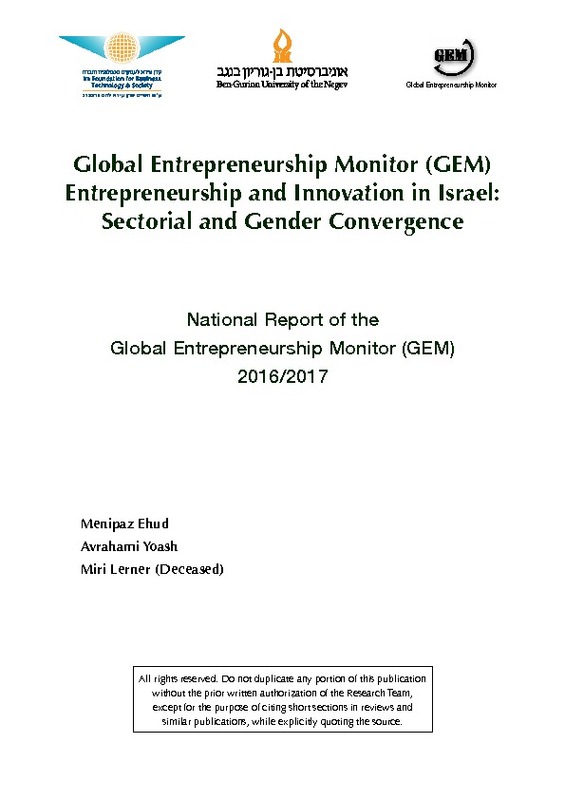 Today Israel spends a higher proportion on VC, as a share of gross domestic product (GDP), than any member of the OECD, a club of mainly rich countries. The programme involved the state contributing $100 million in 1993. Foreign investors were required to partner with a local Israeli to access state funding. For every dollar the state put in, investors were expected to contribute a further $1.50. Yozma helped establish 10 funds, each capitalised with more than $20 million. In 1998 the government phased out its involvement in the programme when it successfully auctioned off its direct co-investments in 14 companies and sold its interest in nine Yozma funds to its co-investment partners. By 2000, the private sector led the public sector in VC investments. As a result of the programme the amount of capital raised by VC funds rose from $27 million in 1992 to $2.7 billion in 2000. 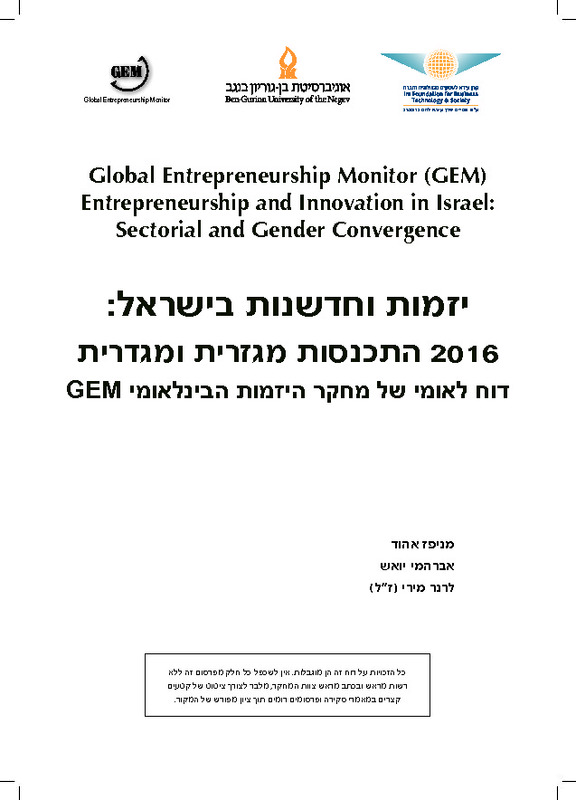 This helped increase the number of Israeli start-ups from 300 in 1992 to 2,500 by 2000. Between 1997 and 2012, $24 billion was invested in the VC sector in Israel, during which time 100 Israeli high-tech firms listed on the Nasdaq index. The programme has since spurred governments from other countries to set up similar funds, including India, Chile and Malaysia. The Yozma Group is also looking at assisting governments in Asia to expand their respective VC sectors. The programme allowed private funders to select companies in which to invest, while the state ensured that the money was spread across as many funds as possible to promote a greater number of investments and impact. In addition, the programme encouraged Israeli VC firms to foster relationships with international investors. 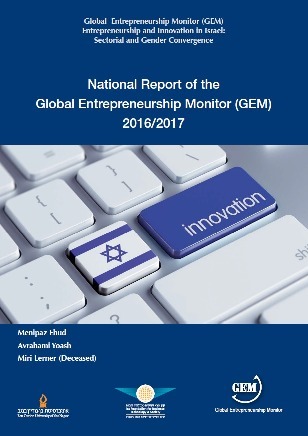 Importantly, what contributed to the success of the programme is that Israel already had in place the necessary conditions for a thriving high-tech sector – namely good academic and science institutions, a significant amount of government R&D spend (through defence projects) and a risk-taking and pioneering culture. Governments have a key role to play in building a VC market for small firms and start-ups, as shown by the initial funding from the US military which helped create Silicon Valley. A 2013 report found that companies that received investment from a mixture of both private and government VC entities tended to receive more capital and exit with higher returns than did those backed only by private or by government VC. Building on its success in kick-starting the country’s venture capital sector, the government is trying to stimulate more angel investing. A radical amendment (in 2014) to the country’s 2011 Angel Law rules allows investors to write off 100% of their investment in the initial year it was made in a qualifying start-up. Previously, investments had to be written off over several years. The amendments will come into effect at the end of 2015. 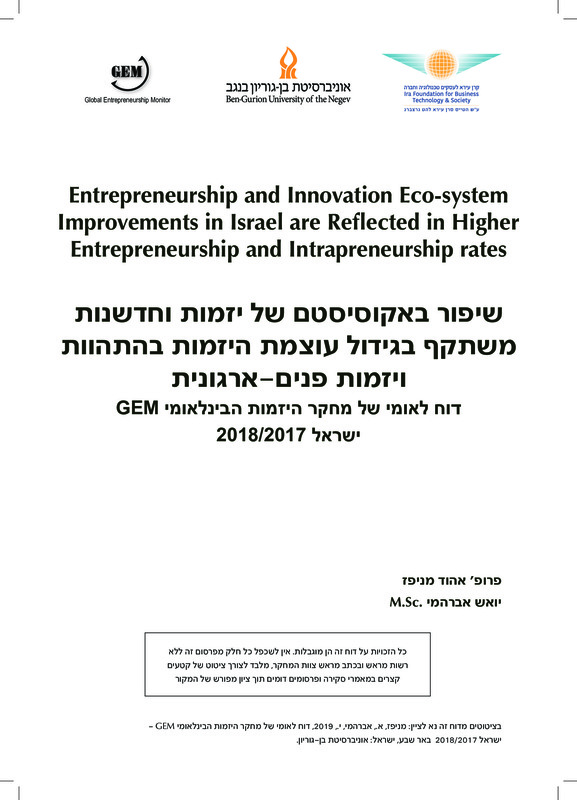 The government – which wants to attract more ordinary skilled Israelis to invest in start-ups (rather than just experienced angel investors) – took the decision to amend the original rules because these generated only a low number of requests ($29 million was invested in just 60 investments) for investment approval. The previous rules also created an unforeseen problem. As investors could only write off an investment over three years and only if it was still classed as a start-up, an investor might seek to delay the start-up they were investing in from reaching sales stage in order to obtain their benefit. The government plans to recoup the $50 million it is expected to lose in tax, through income tax on salaries and other indirect taxes levied on companies. Visit www.yozma.com for more information.